With over 850,000 apps in the Playstore, android is buzzing everywhere and making it difficult to choose the top apps. 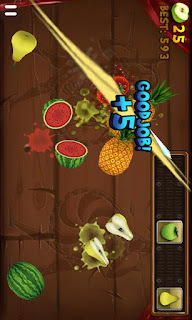 Only if you're an android fan, you surely would like to try the best games out in the market for free. If you like driving at blazing speeds then this game will definitely throw you off your seats. 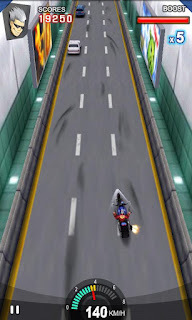 Ride at amazing speed and maneuver your bike using motion control to get past the traffic. If you like fruits then you sure like slicing the juice out. Although, the graphics aren't the best it consumes less memory and runs smoothly on low CPU phones. Slice your way to high score. 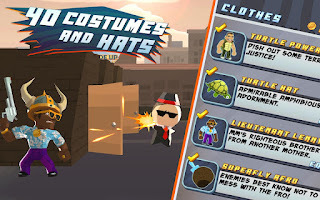 Major Mayhem has some unique graphical elements that makes it different from all the action games. 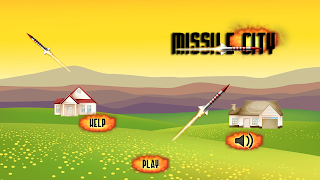 Run and gun down all your enemies to rescue your kidnapped girlfriend from the Forces of Evil. 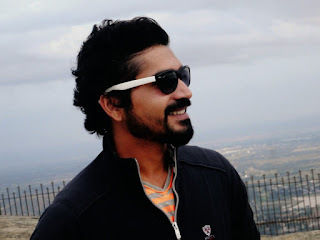 A combination of romance and action packed scenes at your disposal. 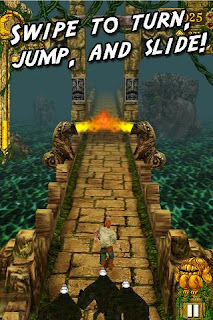 Temple Run was initially a iOS game, but is now out on Android. The main character steals the cursed idol from the temple, and now has to escape from the evil monkeys always at your back. 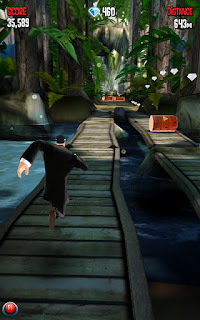 Run, jump, slide while you collect coins and power ups to unlock new characters and run for your life. 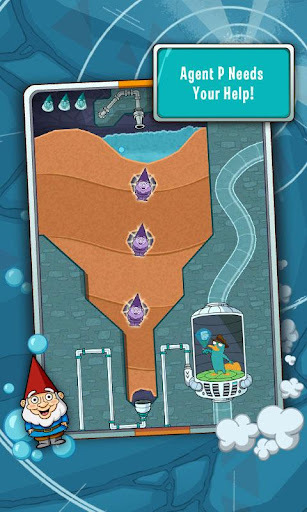 Where's My Perry is a puzzle game where water plays the most important part throughout the game. 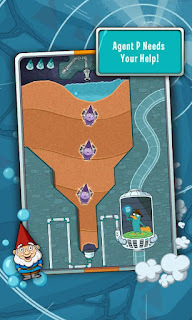 Use water in all its different forms - liquid, ice, and steam to solve the puzzle. This game has some amazing graphics with great level of detail to each character. Use your creativity and enjoy the zombie slaughter by chopping their limbs, blow them up with explosives or use lethal weapons to send them out of existence. 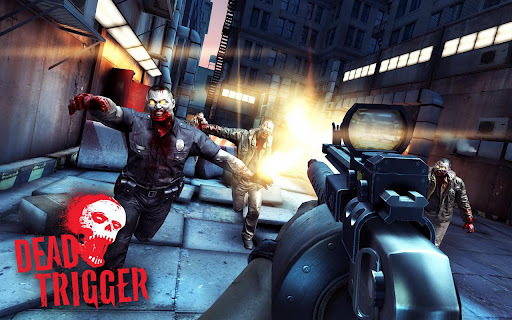 These zombies are blood thirsty, so don't waste your time while they feed on you. 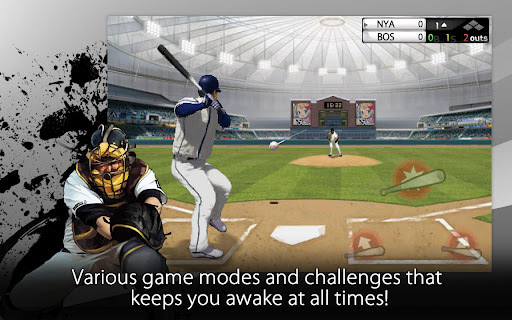 The graphics aren't impressive but the game will keep your fingers glued to the screen. 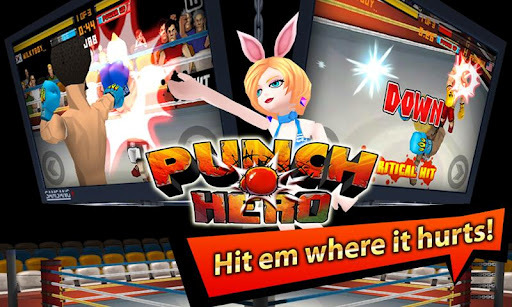 Customize your character, improve your skills, fight, fight and fight your best to pave the way to glory. 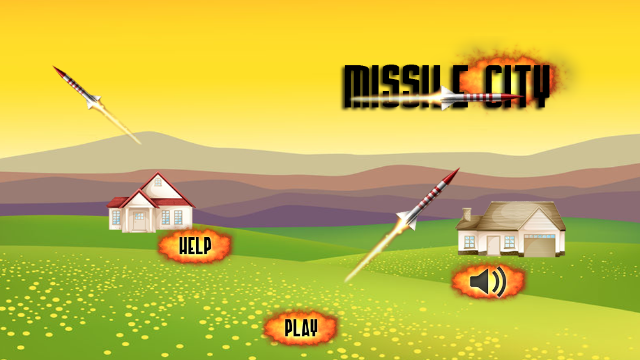 Be a Top Secret Agent and destroy all the enemy bases on the go. There are some amazing gaming elements with awesome environments that allow you to use your secret agent skills to neutralize enemy strikes. There are many spy gadget at your disposal like jetpacks and parachutes, you can also slow down the time. If things go out of hands call in for back-up and gun down your enemies. You should certainly try this free game. This game uses real player stats across 30 teams, and presents realistic graphics to keep you going. Virtua Tennis allows you to compete against the top 50 players in 18 stadiums around the world. Take your best shot. 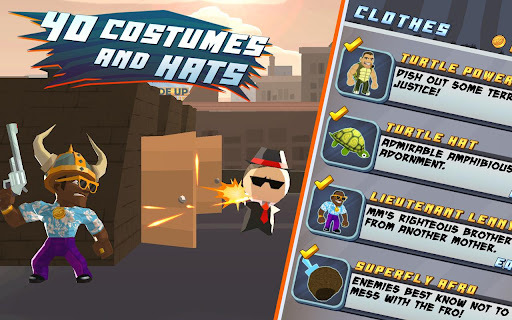 Protect your city from enemy raids, achieve level objectives, access numerous powerups and take your best shot. Its your accuracy that will be at stake.